Stretch Denim with Zip Fly .. Stretch Denim Skinny with Zip Fly. 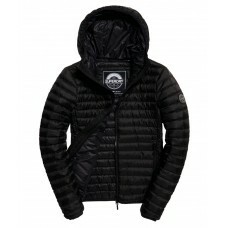 ..
Superdry women’s Cocoon Parka jacket. 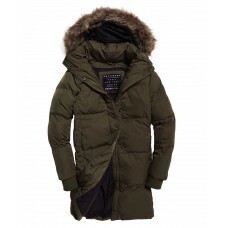 Keep warm in this padded Parka jacket, featuring a removable h..
Superdry women’s Core down hooded jacket. 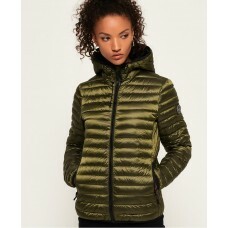 This quilted, lightweight jacket is the perfect transition..